by West, Dianne ; Williams, Kimberly u.a. Visual material | 2013Availability: Items available for loan: KÖB St. Bonifatius Freckenhorst (1), Stadtbücherei Warendorf (1). 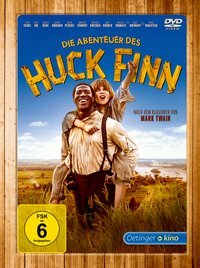 Location(s): ABEN, DVD Kinder-&Familienfilme DVD . Visual material | 2014Availability: Items available for loan: Stadtbücherei Warendorf (1). 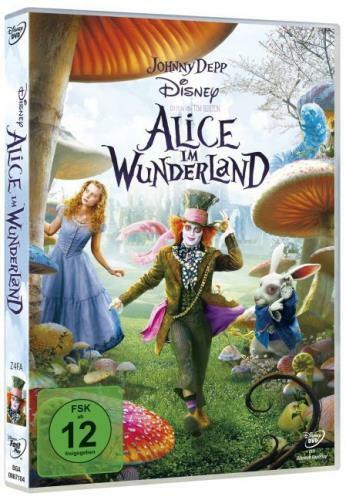 Location(s): DVD Kinder-&Familienfilme DVD . 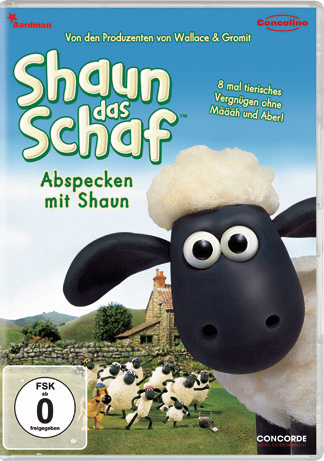 Visual material | 2008Series: Shaun das Schaf.Availability: Items available for loan: KÖB St. Josef (1), Stadtbücherei Warendorf (1). 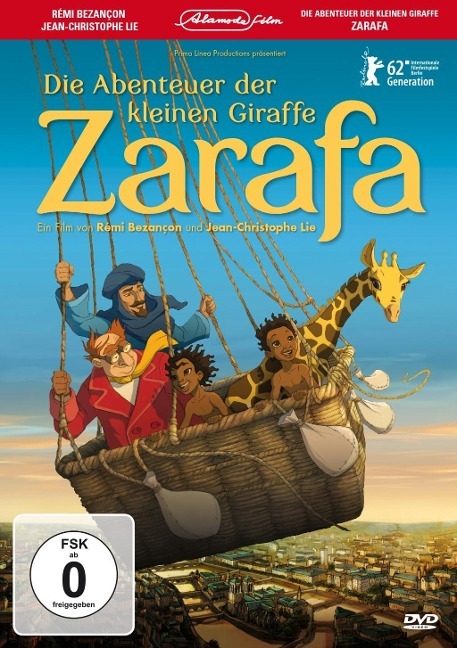 Location(s): DVD 179, DVD Kinder-&Familienfilme DVD. 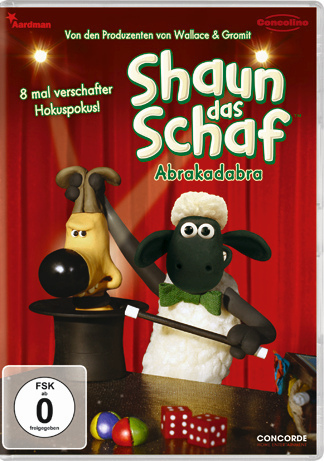 Visual material | 2007Series: Shaun das Schaf.Availability: Items available for loan: Stadtbücherei Warendorf (1). 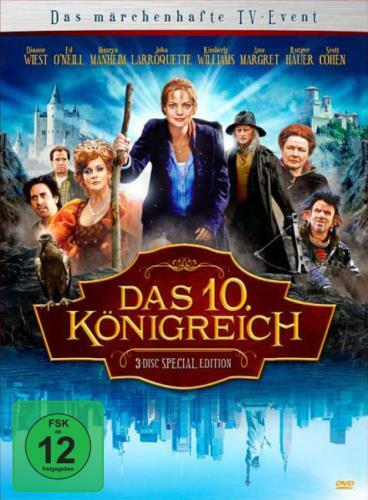 Location(s): DVD Kinder-&Familienfilme DVD . Visual material | 2010Availability: Items available for loan: Stadtbücherei Warendorf (1). 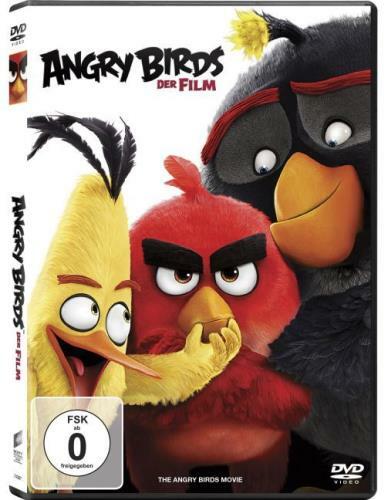 Location(s): DVD Kinder-&Familienfilme DVD . 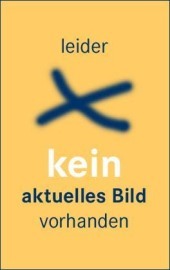 Visual material | 2016Availability: Items available for loan: KÖB St. Bonifatius Freckenhorst (1), Stadtbücherei Warendorf (1). 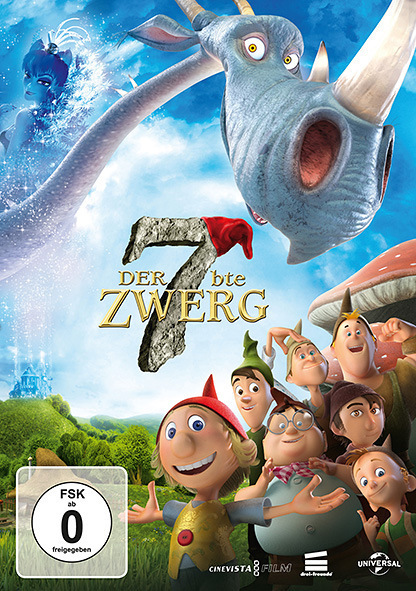 Location(s): Angr, DVD Kinder-&Familienfilme DVD . Visual material | 2016Series: 1.Availability: Items available for loan: Stadtbücherei Warendorf (1). 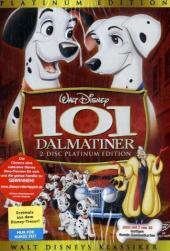 Location(s): DVD Kinder-&Familienfilme DVD. Visual material | 2018Availability: Items available for loan: Stadtbücherei Warendorf (1). 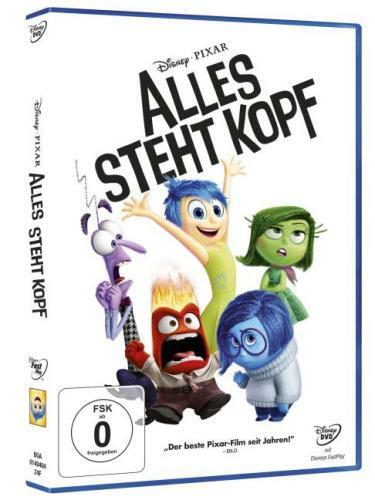 Location(s): DVD Kinder-&Familienfilme DVD.